Karl Stefanovic's wedding emotional speech to Jasmine Yarbrough. 'You put me back together.' Karl Stefanovic's emotional wedding speech to Jasmine Yarbrough. 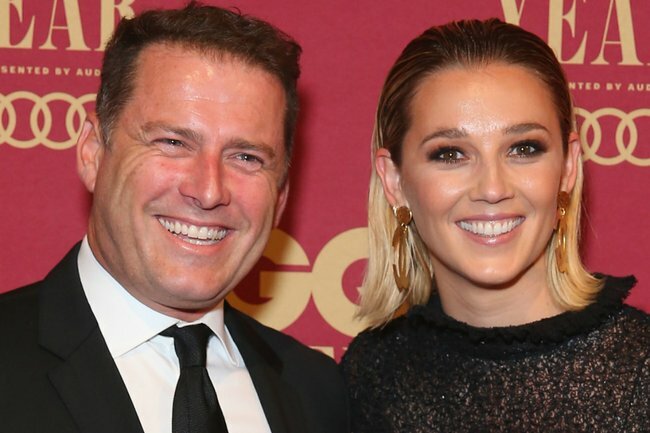 Karl Stefanovic and Jasmine Yarbrough have been confronted with a lot of media attention surrounding their relationship – and it was no different on their wedding day in Mexico over the weekend. The groom made special mention of this during his reception speech after their ceremony at Cabo resort One & Only Palmilla, directed at his new wife. 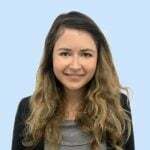 According to Sydney Morning Herald column Private Sydney, Karl paid tribute to Jasmine’s ability to weather the intense scrutiny and criticism. “Jasmine you have taken on enormous stress with me, you have taken on another family, media and social criticism that would break most – you’ve weathered it. The 44-year-old also seemingly referenced his divorce from ex-wife and mother of their three children, Cass Thorburn, saying his new bride helped put him “back together”. Cass and Karl split in 2016, confirming it in September. Karl met Jasmine in December that year. “Everyone needs a Jasmine in their life. If they have it they’re the luckiest people in the world. “You are my rock, you are my saviour, you put me back together. Congratulations to the beautiful couple @jasyarby + @karlstefanovic_ who just married in Cabo Mexico . Jasmine wears custom #jandreatta ???? It was one of quite a few speeches. According to NineHoney, Karl’s mother Jenny, his brothers Pete and Tom and his best man Ben Tilley all gave speeches, while on Jasmine’s side, her sister Jade, best friend and dad Bob gave toasts. The bride, 34, wore a custom-made, short-hemmed pale blush gown by Australian design Jess Andreatta, while the groom had RM Williams boots on beneath his black and white suit. They had seven bridesmaids and seven groomsmen with every one of their siblings included in the wedding party except for Karl’s sister Elisa, who officiated their wedding.